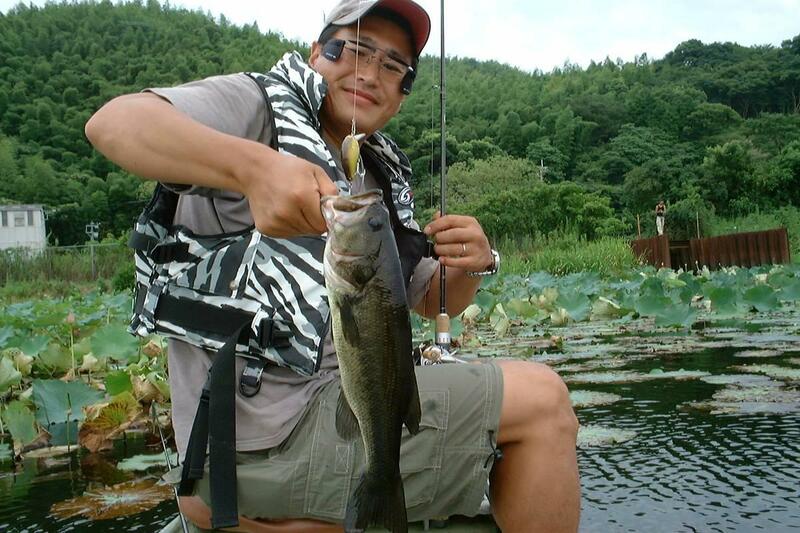 BASS, FRESH WATER, WooDream with FISH!! FRESH WATER, WooDream with FISH!! FRESH WATER, FRESH WATER DRUM, WooDream with FISH!! FRESH WATER, TROUT, WooDream with FISH! !